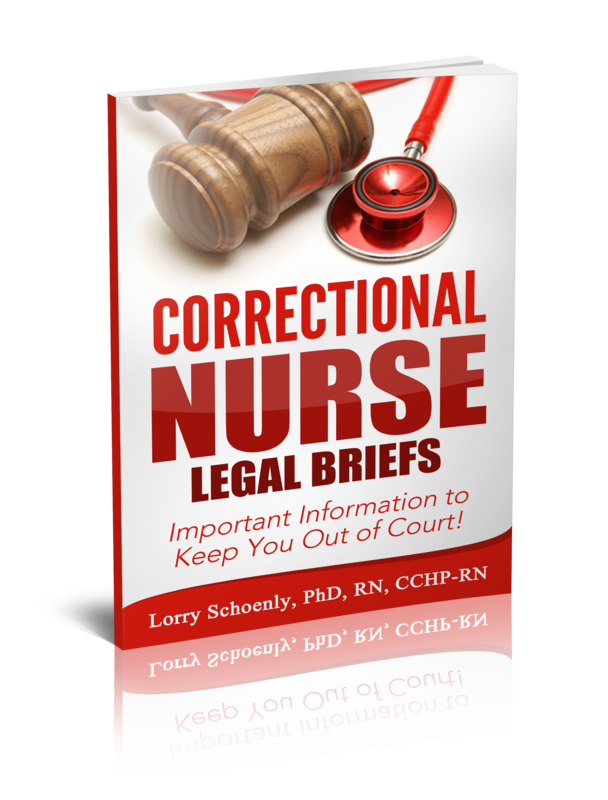 In many ways, dealing with incarcerated patients is like dealing with a patient in any setting. After all, diabetes, hypertension, and arthritis are conditions experienced by patients in general practice, too. 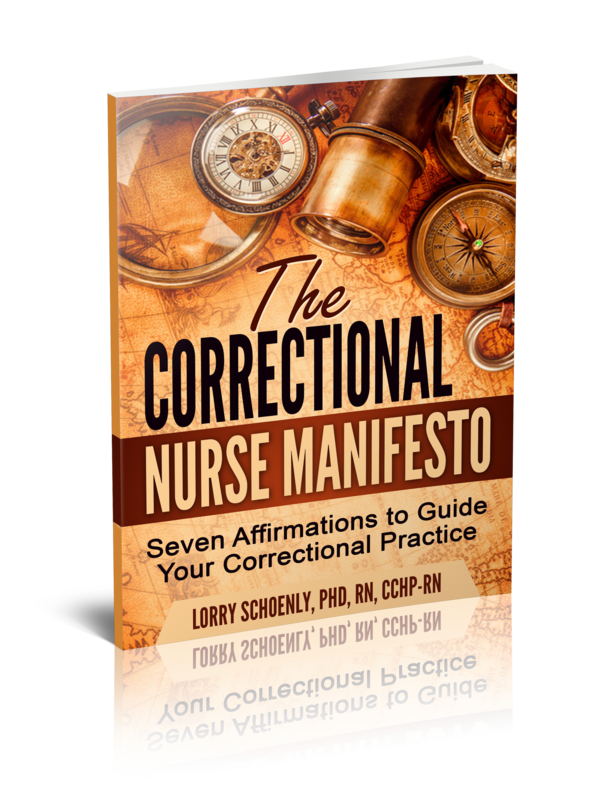 However, correctional nurses must also interact with prisoners as our patients and it is the personality, motivations, and mindsets of our patient population that can often trip us up. That’s why I recently read the book “Game Over! 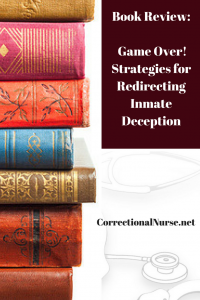 Strategies for Redirecting Inmate Deception” by Bill Elliot and Vicki Verdeyen. 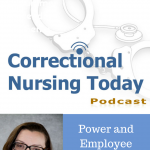 I interviewed Dr. Elliot for a blog post about his session at the 2017 NCCHC Fall Conference and was immediately drawn to the practical actions he has developed for managing patient interactions with prisoners. Here are my thoughts on the book, section by section. 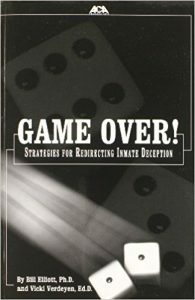 This first section of the book provides an understanding of the criminal mindset and the basics of con games played by the correctional population. Understanding the psychology of deception helps us to avoid it, deflect it, and even use it to therapeutic advantage. Being a basically honest person coming from an average middle-class family, I don’t seek to actively deceive and manipulate people. 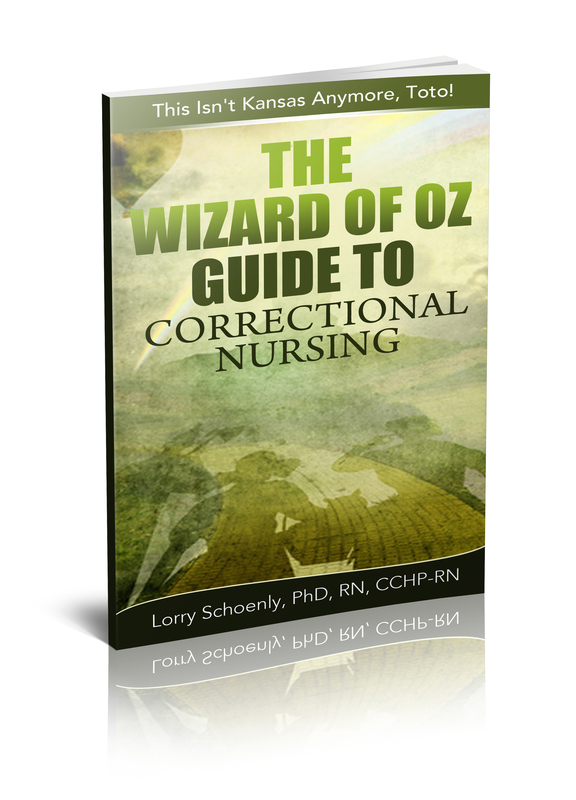 It has taken a while for me to see these actions in the correctional patient population and to not take it personally. 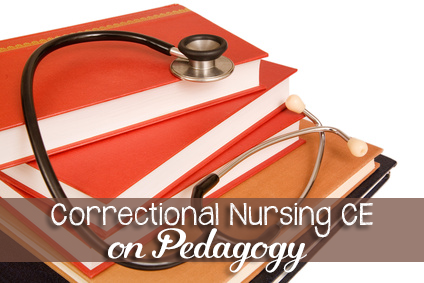 Understanding your patient is foundational to helping your patient. 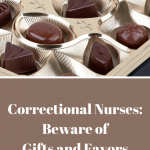 This second section gets into the basics of inmate manipulation and focuses on a sense of entitlement and the power orientation. I especially benefitted from the power orientation information including testing, using diversion, and ingratiation. 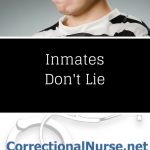 This section is full of examples of inmate/clinician conversations and statements from the experiences of the authors. 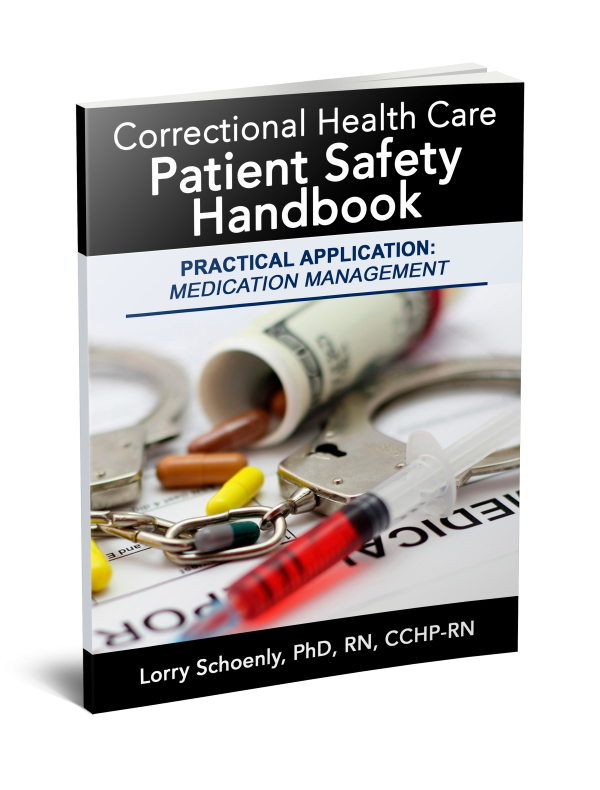 Gender matters when it comes to patient interactions. 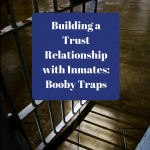 Chapters in this section cover the use of blaming, sentimentality, and ‘looking good’ by female inmates. It is not surprising that women will use tears more than men to manipulate staff. 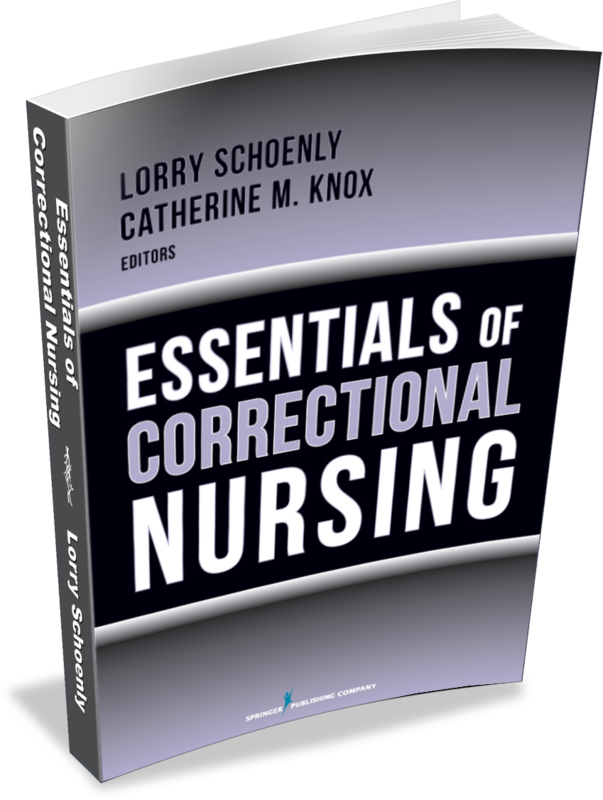 This book is well worth reading if you are serious about your correctional nursing practice. 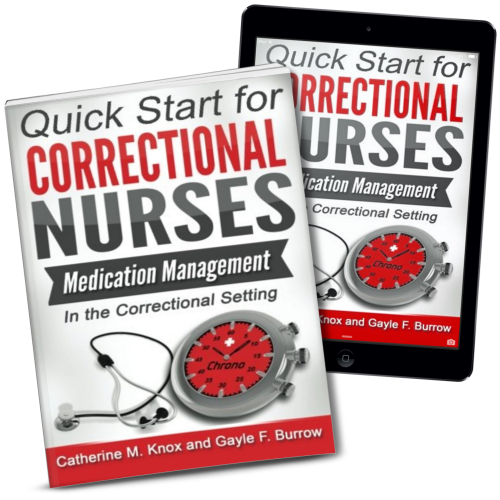 We need to develop skill in identifying and effectively countering the standard methods some of our patients use to manipulate, deceive, and exploit staff interactions. 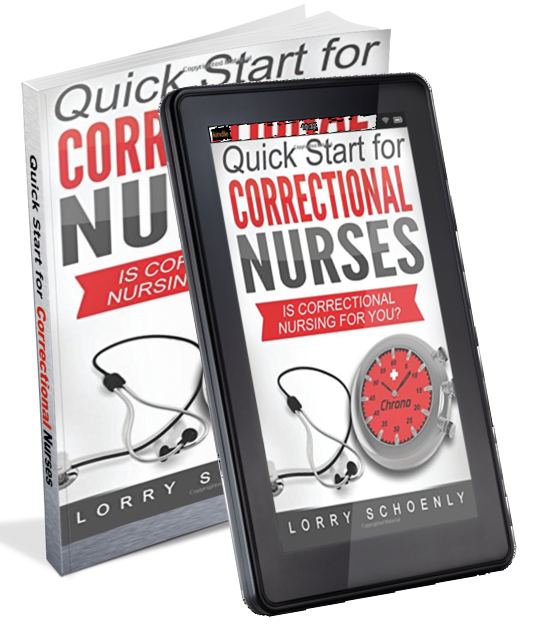 Click on this link or the cover graphic to order your copy from Amazon. 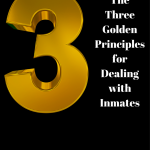 How do you handle inmate interaction? Share your tips in the comments section of this post. 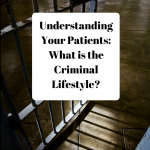 Understanding Your Patients: What is the Criminal Lifestyle?